Lot Size: 8276sq. ft. 72ft "Rectangular"
Great serviced lot on the Northern Meadows Championship Golf Course. Check with Agent as to the property services and the costs. 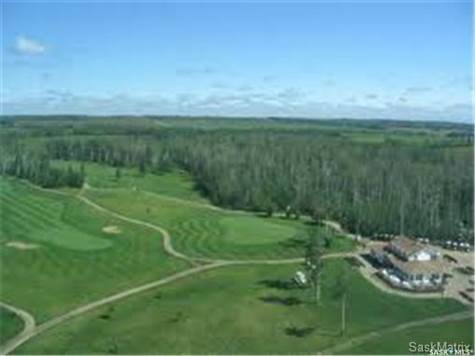 This Championship 18 hole golf course is just a couple miles from the Meadow Lake Provincial Park and the Pristine Lac des Isles, one of the largest lakes in the park. Golfing, fishing, water sports and many other recreational activities will be in your back yard.